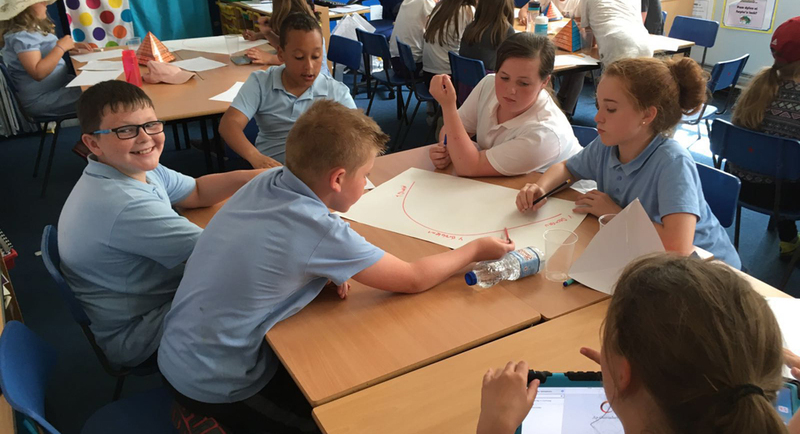 The Young People’s Writing Squads aim to locate talented young writers – in both English and Welsh – and introduce them to some of Wales’ leading writers, and teachers of writing. The Squads welcome selected children whose creative writing shows particular ability and promise, regardless of their background of performance in school. Usually, this selection has been made by the age of 9 or 10, with head teachers in each local authority identifying keen and talented young writers. Advisors conduct the final selections and each Squad of children meets, on average, three or four times a year (usually on Saturdays) for special training sessions with outstanding writers who have the necessary communication skills to work with the young writers. The aim is to keep each Squad together until the end of their schooldays. A typical Writing Squad activity involves a day-long writing workshop with a professional writer in a meeting place organised by the Squad leader. The workshops are targeted at the specific age group and focus on creating new work – either individually or as a group. The Writing Squads have also taken part in additional activities, often to coincide with festivals or other large events. 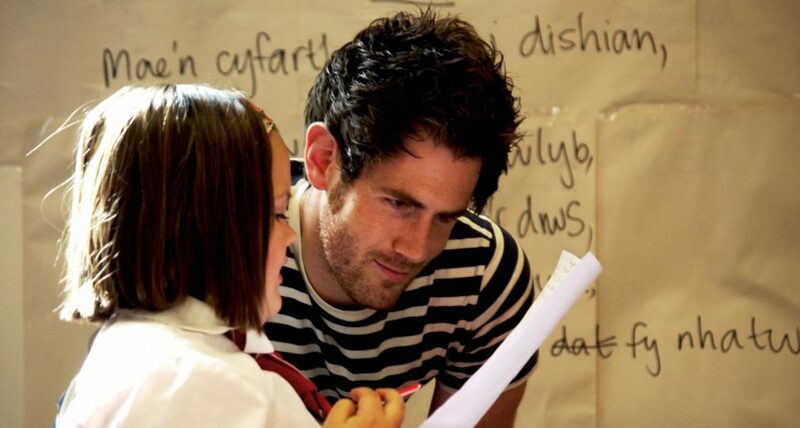 These additional opportunities are managed directly by Literature Wales. 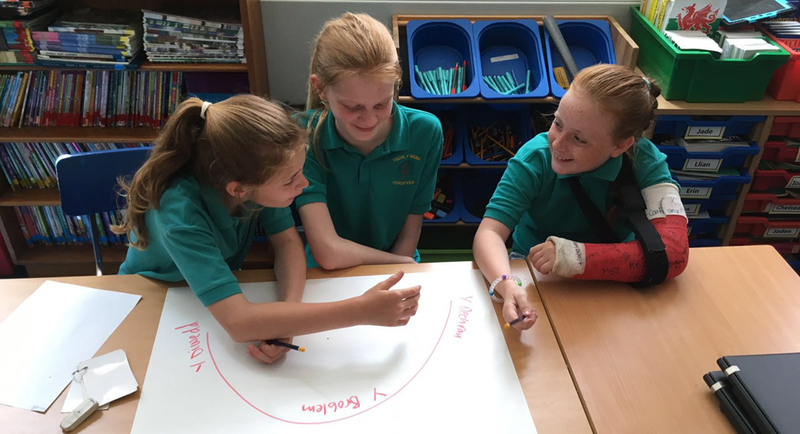 Young People involved in the Squads have progressed to win writing competitions, gain work within the arts, publishing and literature sector and some have won the main literary prizes at both the Urdd and National Eisteddfod. Literature Wales offers funding to organisers towards the workshops for the Writing Squad, via the Writers on Tour funding scheme.